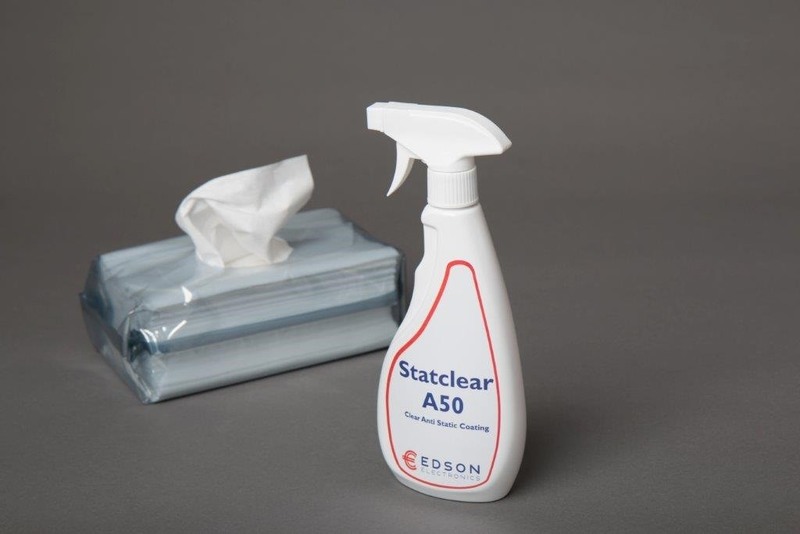 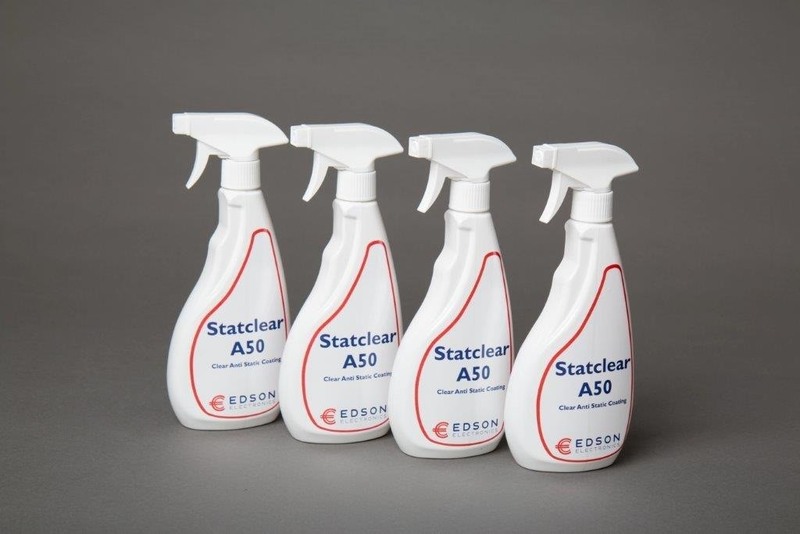 Edson has the exact printer cleaning swab you need to maintain your equipment for clean, crisp images every print. 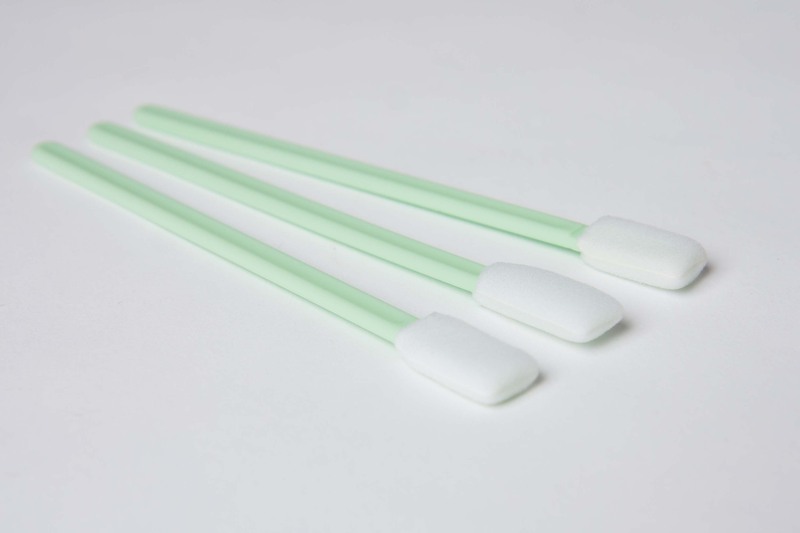 Our digital printer cleaning swabs are suitable for all makes, including Mimaki, Roland & Epson. 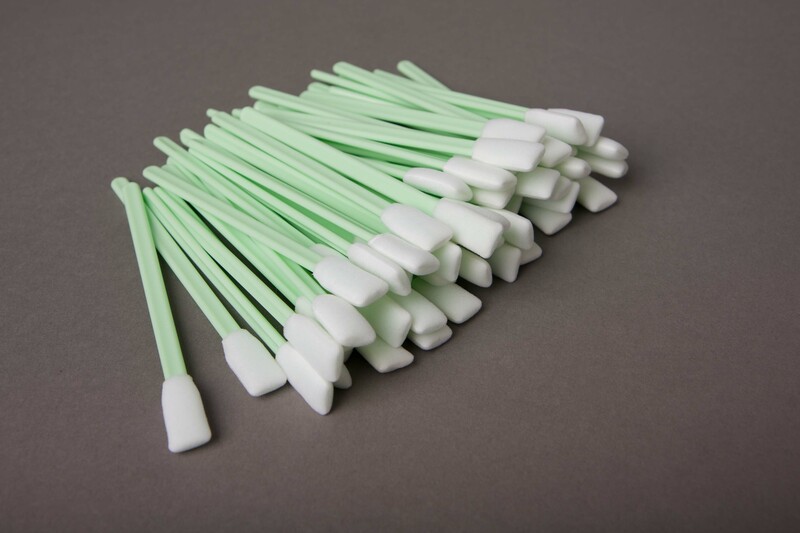 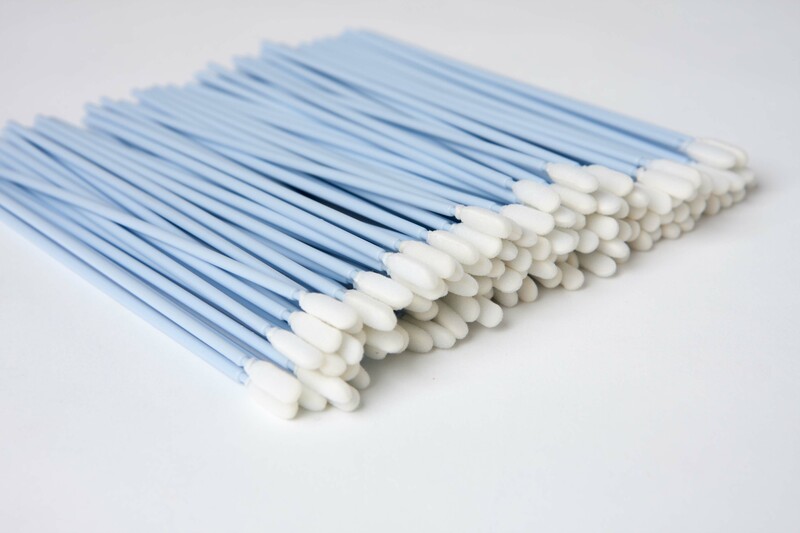 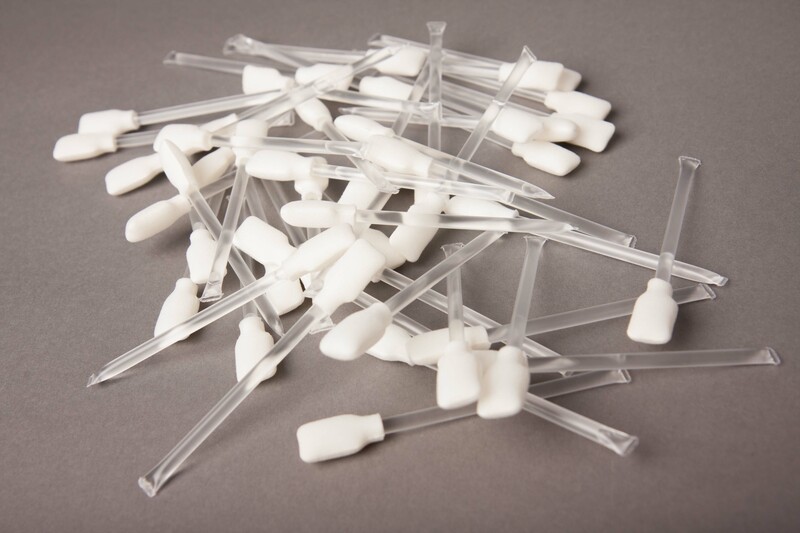 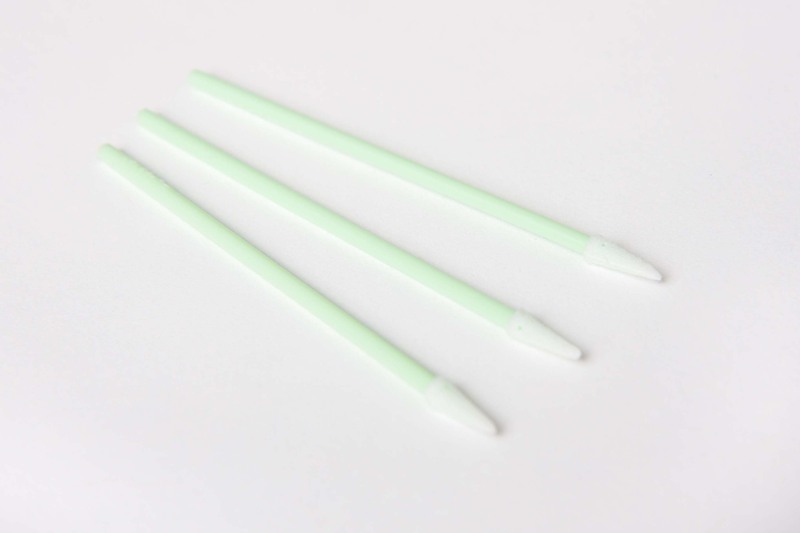 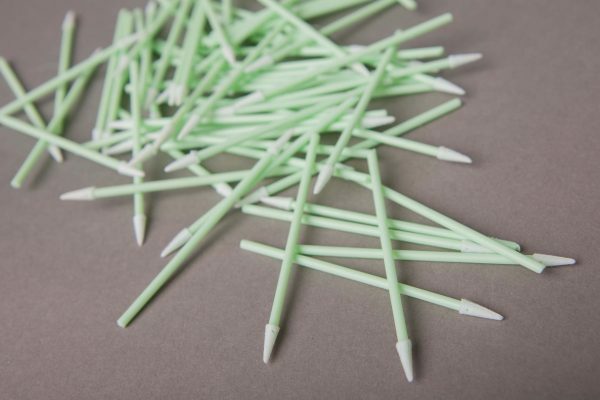 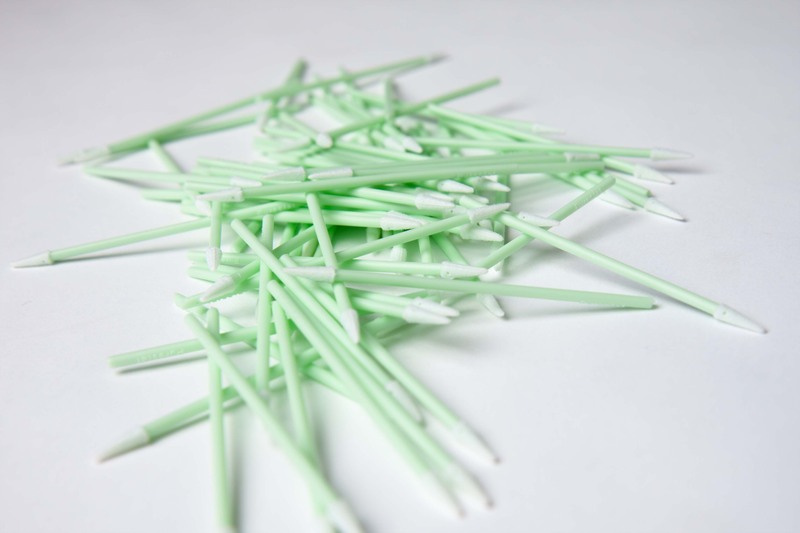 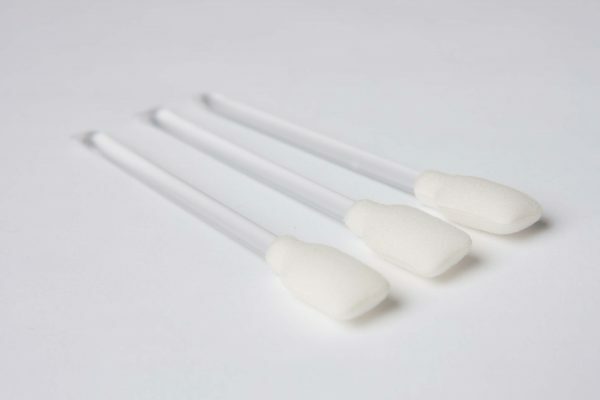 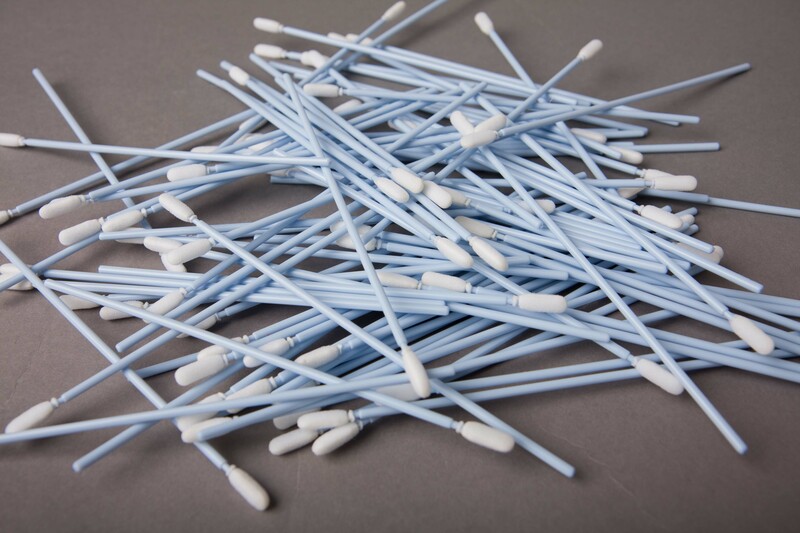 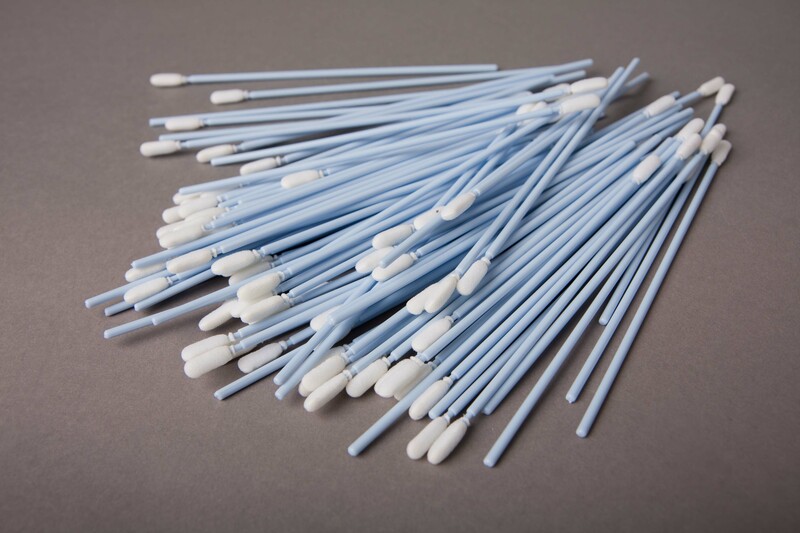 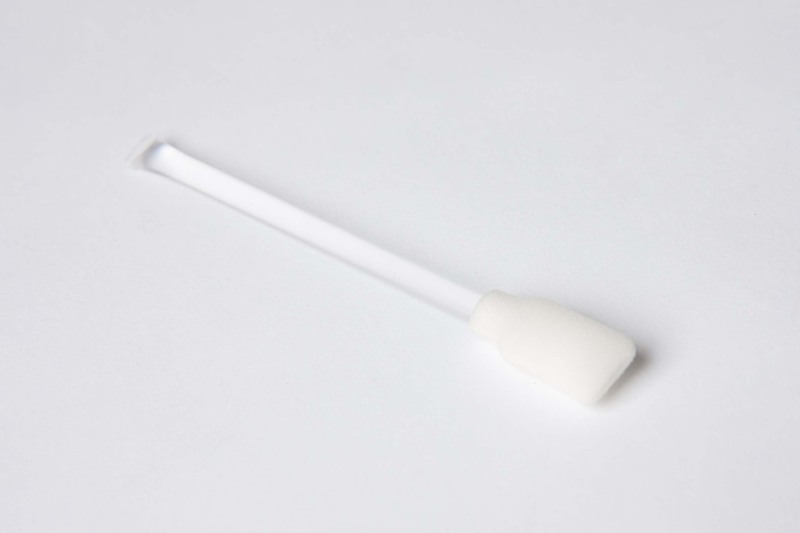 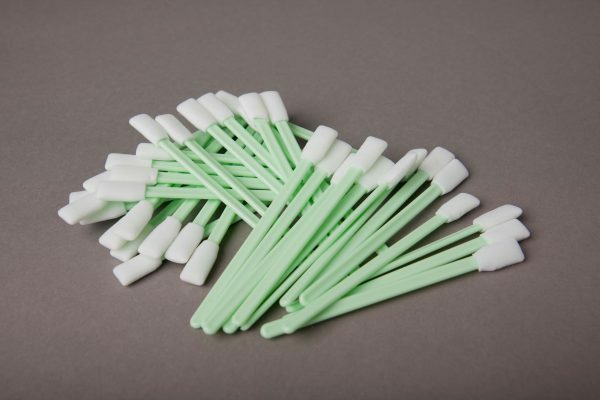 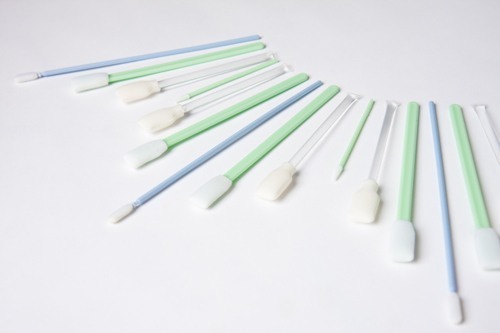 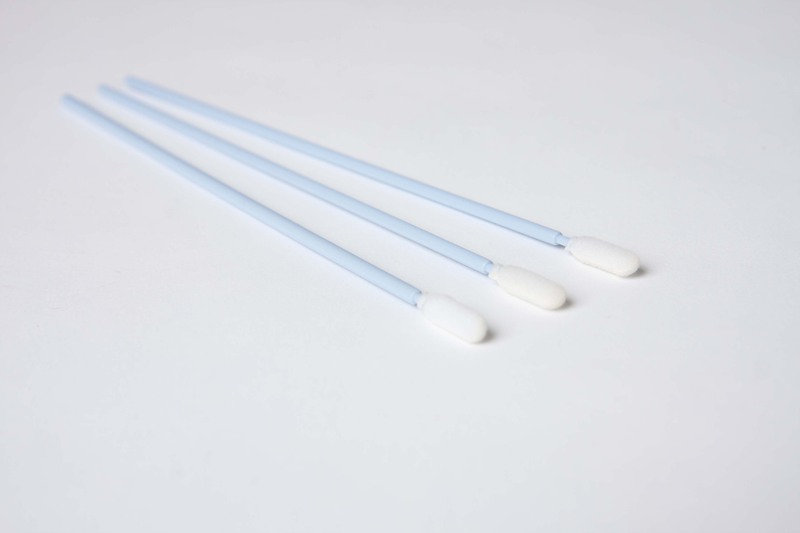 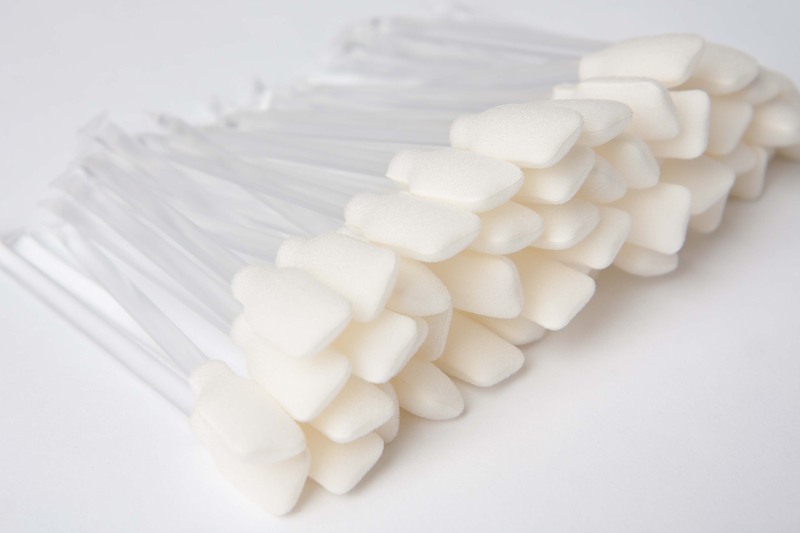 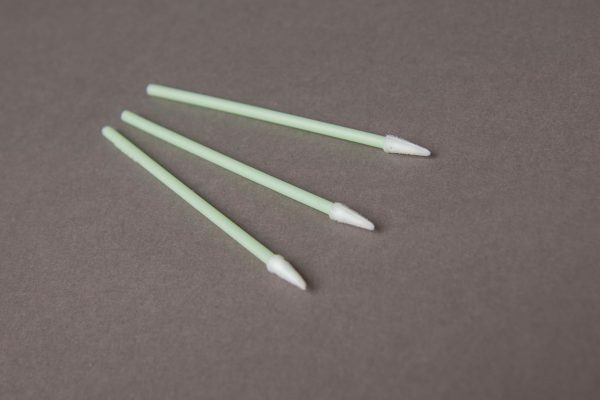 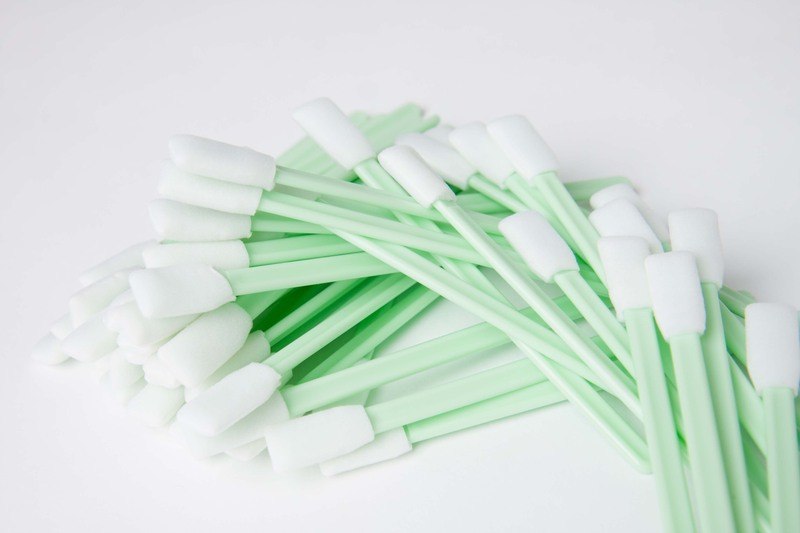 All of our swabs use Foam Heads which are dust and lint free and can be used with Solvent cleaners. 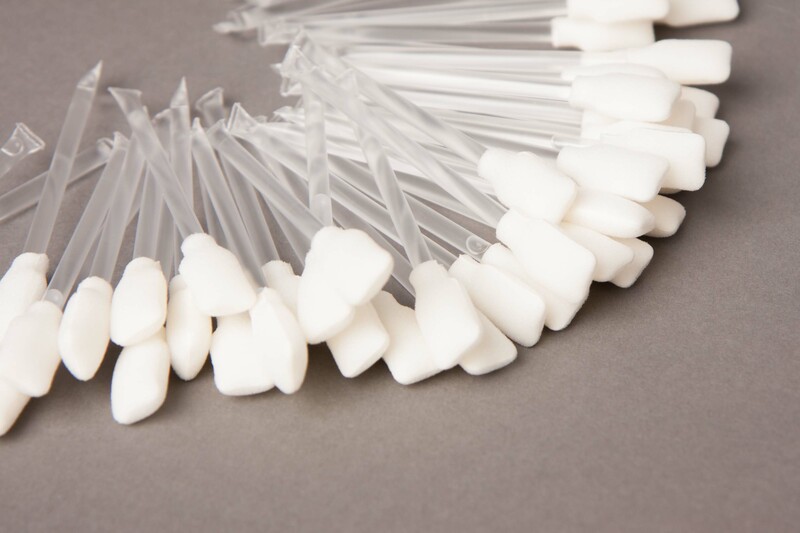 For customers outside of the UK please contact us for delivered pricing. 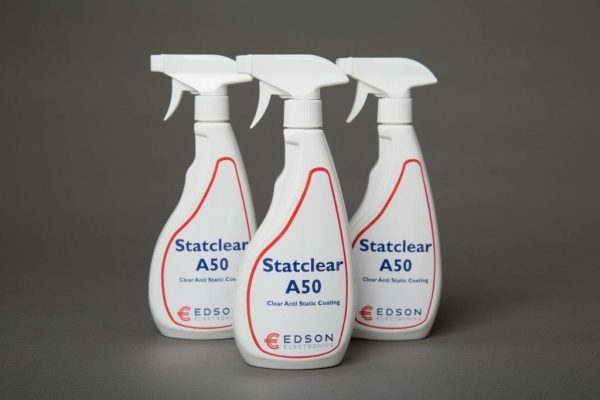 Keep up to date with latest news and offers. 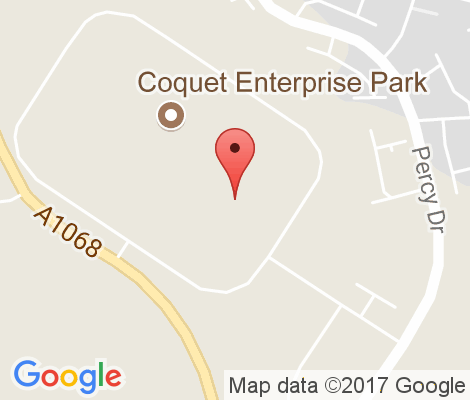 Click on the button below to sign up. We have Distributors throughout Europe. 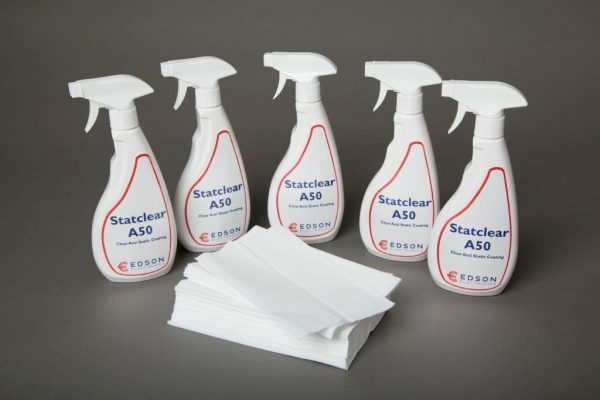 Please contact sales@stencilrolls.com and your enquiry will be dealt with by our local representative in your country.